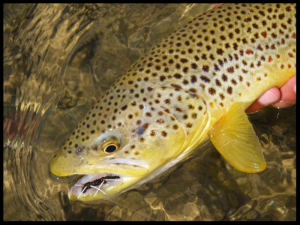 Healing Waters Lodge offers a Fall Fly Fishing School, October 14-19, includes six nights lodging and all meals at the lodge, 5-days of instruction and guided fly fishing, $2995 per person. Arrive at the lodge October 14 and depart October 20. Call Mike Geary at 406-459-2030 for more information.